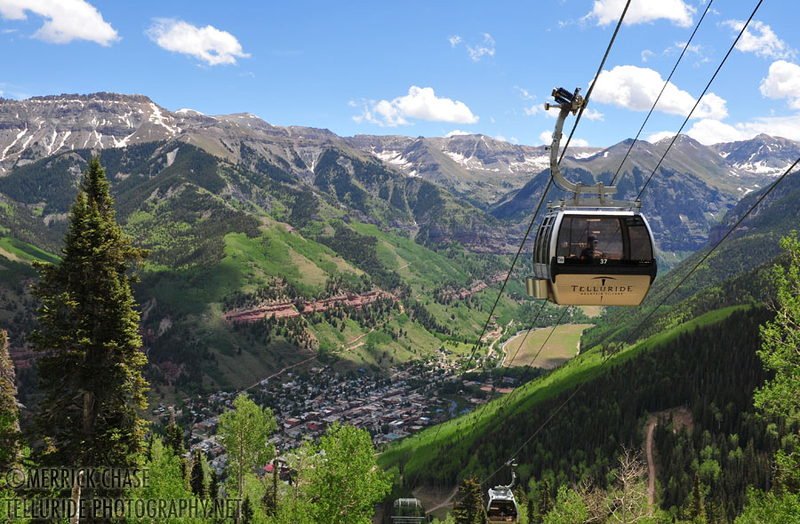 Nestled at the end of a lush canyon and surrounded by some of Colorado’s most rugged peaks, Telluride is majestic, beautiful and removed from the usual. 45 miles from the nearest stoplight, you can’t help but feel like you’ve stepped away from it all. The pure mountain air and blue-bird skies inspire you to realign with nature and breathe life in full. Nowhere else in the country or perhaps the world, does such place exist. Ride the gondola between classes and leave your car behind. Wander the galleries and shops. Sip coffee on a park bench and watch the world go by. Treat yourself to a massage. Enjoy dinner at any of the amazing restaurants. If you aren’t left completely filled up from all of the amazing programming the Telluride Yoga Festival offers, there is plenty more to experience to make your time in Telluride unforgettable.